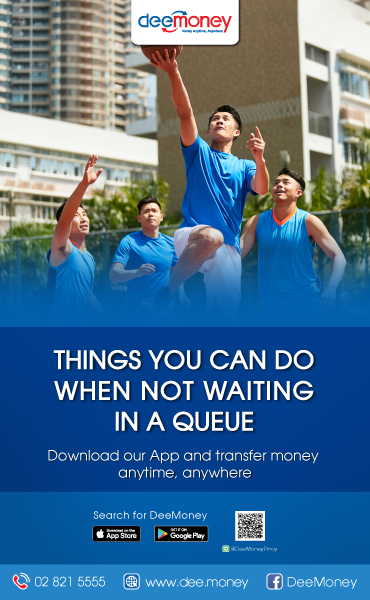 The number of players is expected to go up as the registration for badminton is still going on. 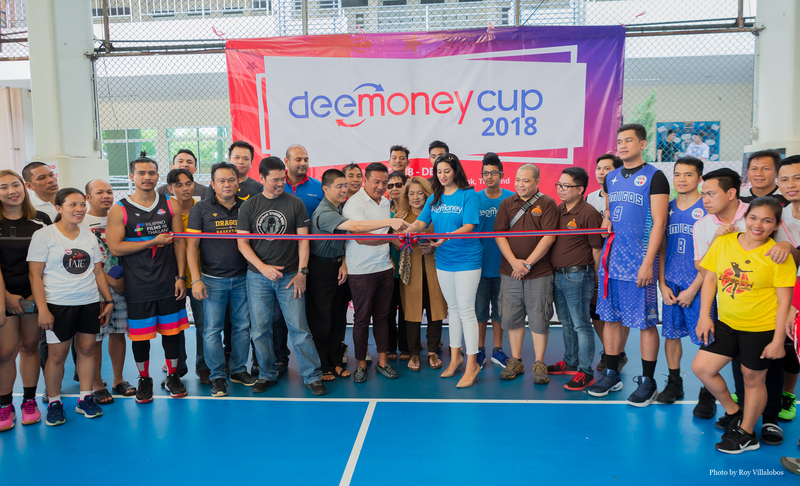 The opening ceremony on Sunday was also attended by DeeMoney bosses and some VIPs in the Filipino Community. 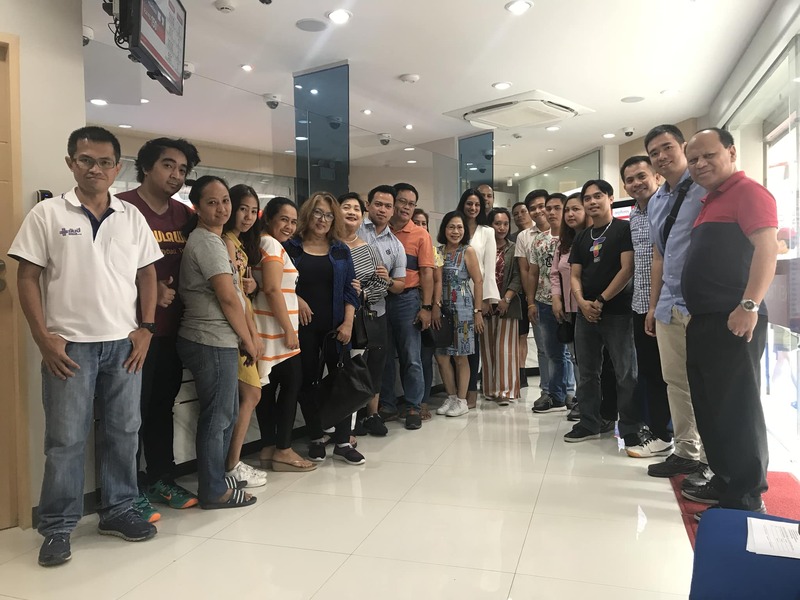 Philippine Embassy Consul General Val Roque delivered a message while Mr Raja Mortel who serves as basketball varsity head coach of Ruamrudee International School and head coach of Thailand’s Junior NBA Asia led the oath of sportsmanship. 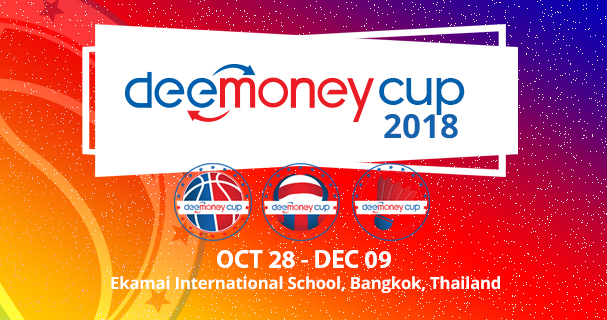 Meanwhile, Ms. Megha Srisethi, Managing Director of DeeMoney (SawasdeeShop) gave a welcome message to all the players, participants and audience present at the opening. 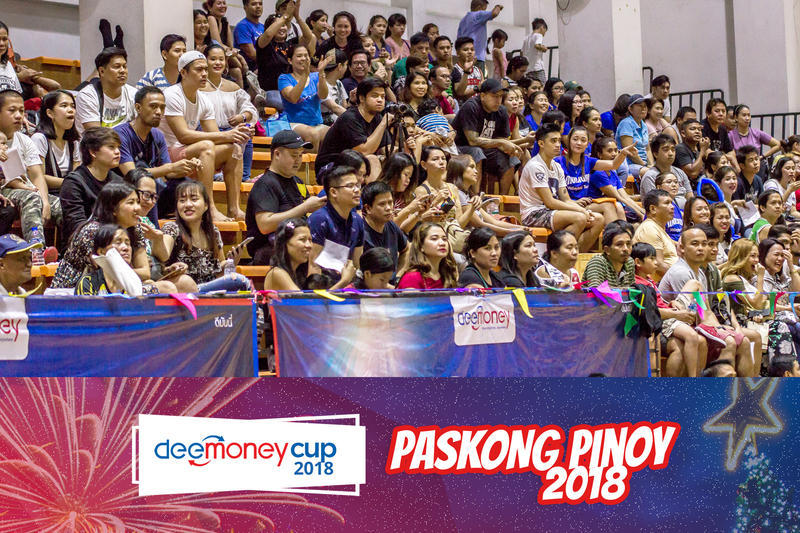 DeeMoney, in partnership with PinoyThaiyo and other Filipino groups, is the host and organizer of the DeeMoney Cup 2018, the first multi-games sports tournament in the Filipino community in Thailand. UNTV, a Filipino media known for UNTV News and Rescue and UNTV Public Service also covered the event.